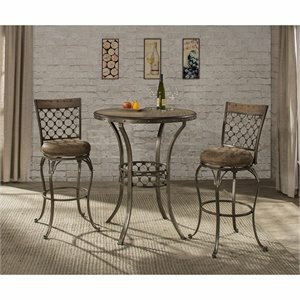 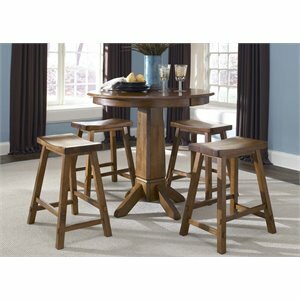 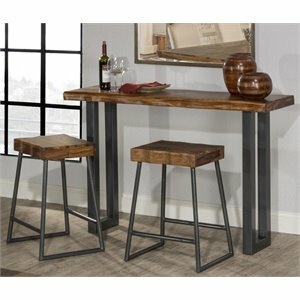 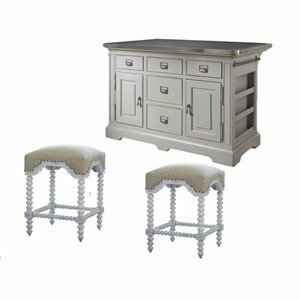 Pub sets are the perfect answer for casual seating in any room of your house. 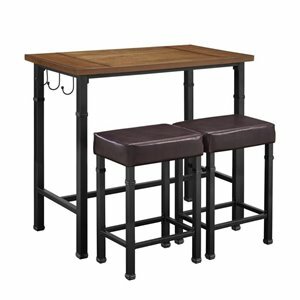 Not just for the games room, pub sets are a popular choice for the kitchen or dining room. 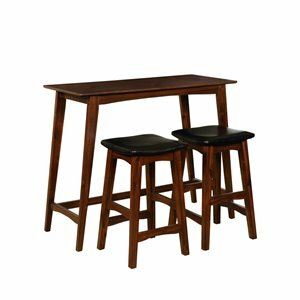 Available in a full range of designer style, pub sets are a wonderful choice for the games room and beyond. 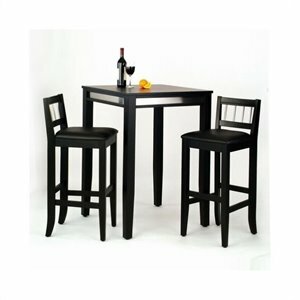 Our wood pub sets are available in a wide variety of finishes including rich cherry, dramatic black and classic white. 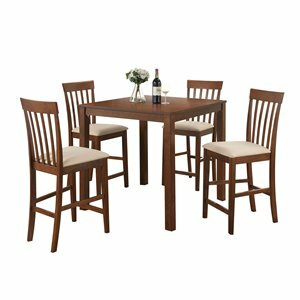 Oak pub sets offer a casual look that works for a country themed home while glass pub sets help to create a light and airy look. 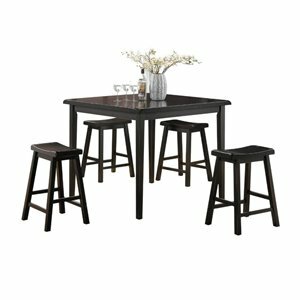 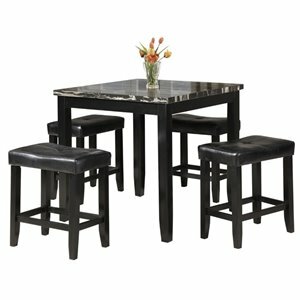 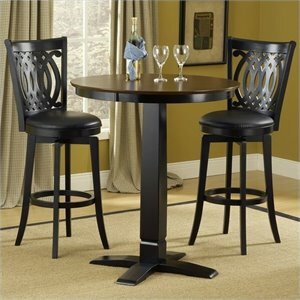 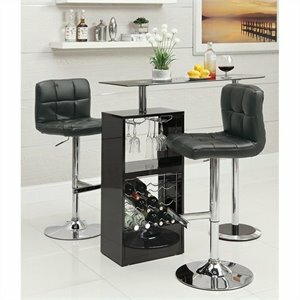 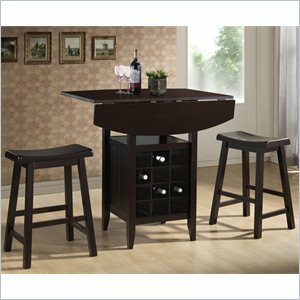 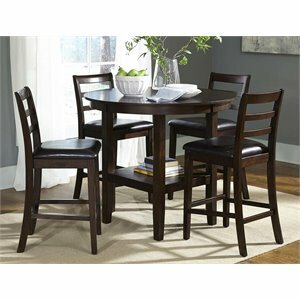 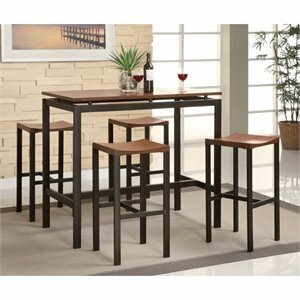 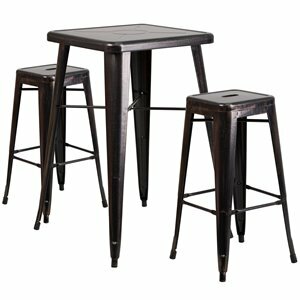 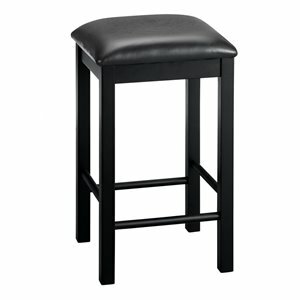 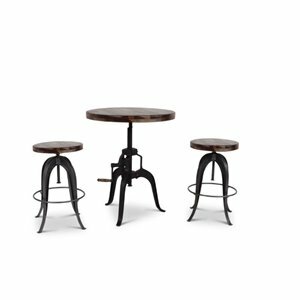 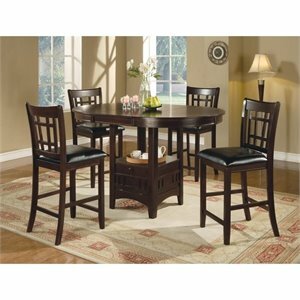 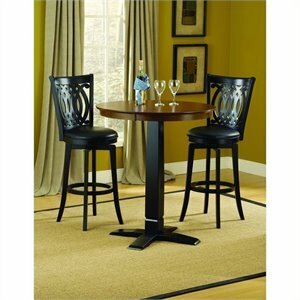 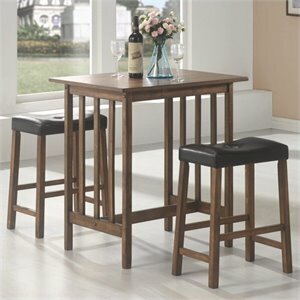 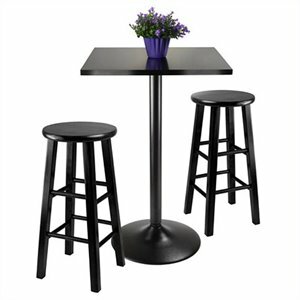 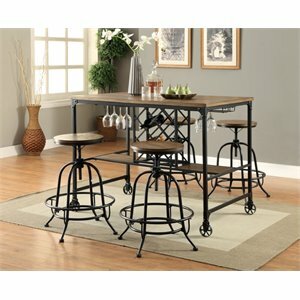 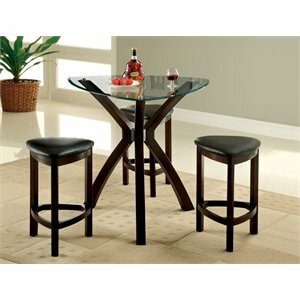 Black pub sets are choice that works with almost every style of décor while cherry pub sets evoke a traditional look. 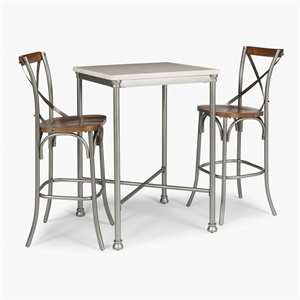 Evoke some European style with a metal bistro set made specifically for the outdoors. 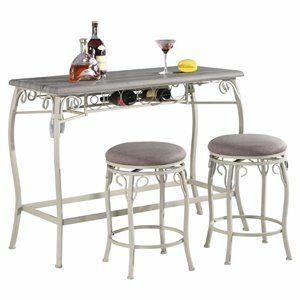 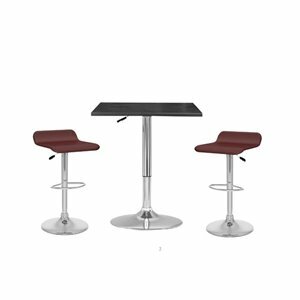 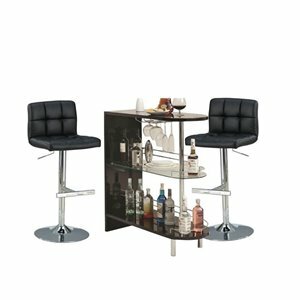 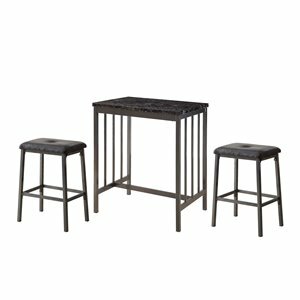 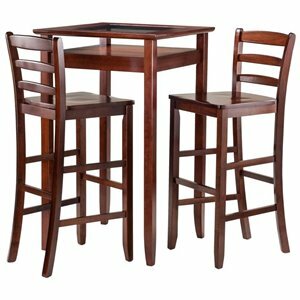 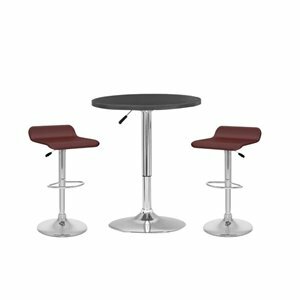 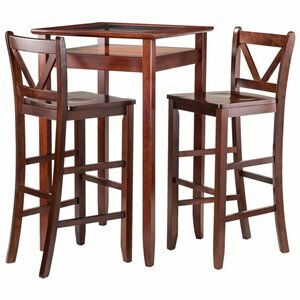 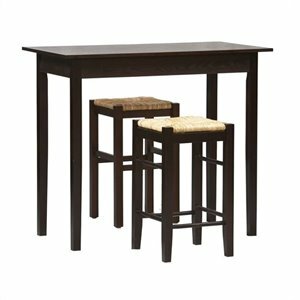 Pub sets are also commonly available in two different heights - bar height and counter height – so be sure to choose the correct one for your home. 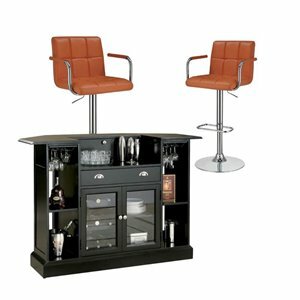 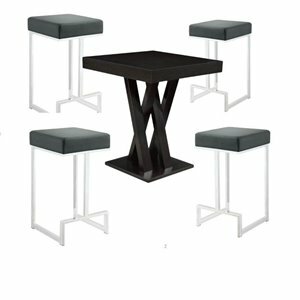 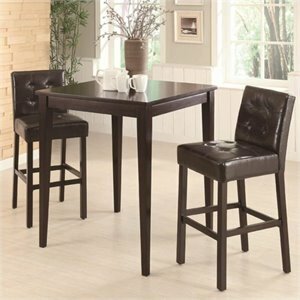 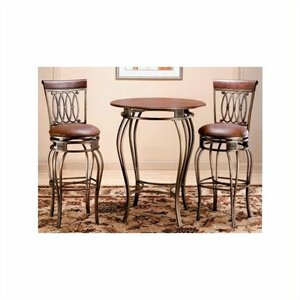 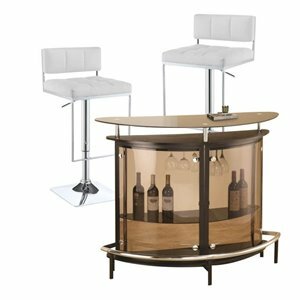 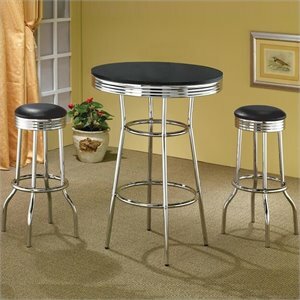 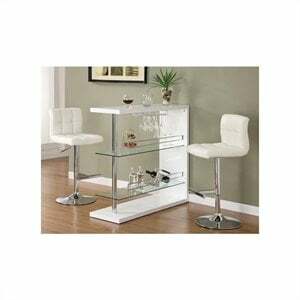 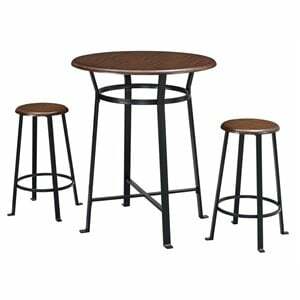 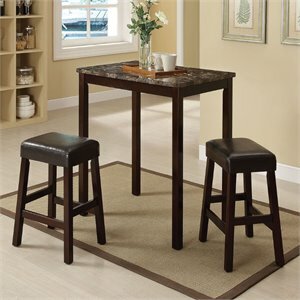 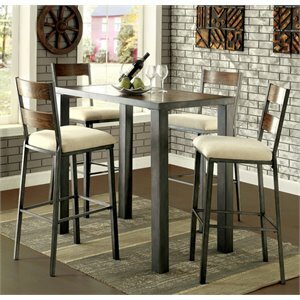 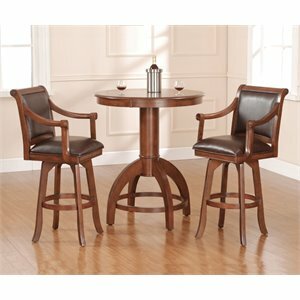 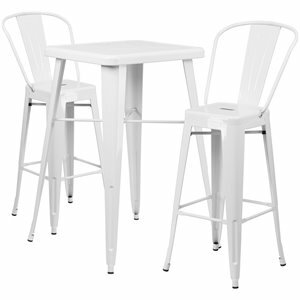 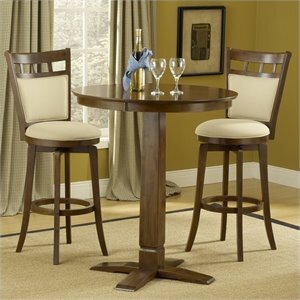 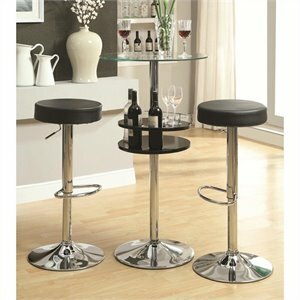 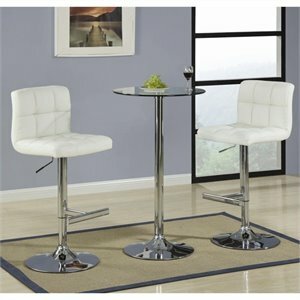 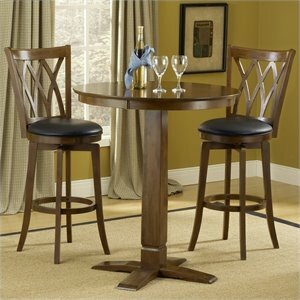 Cymax carries pub sets from all the major brand names including Crosley Furniture and Steve Silver. 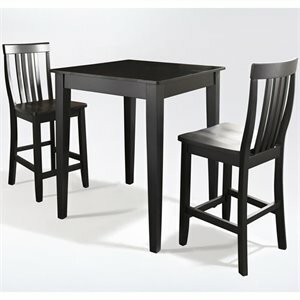 Not what you were looking for? 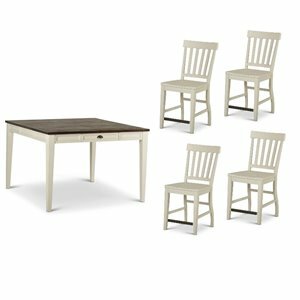 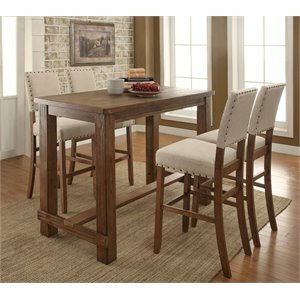 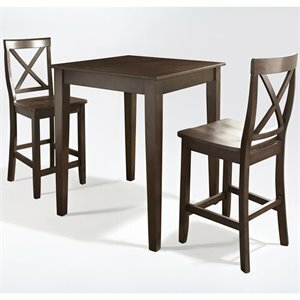 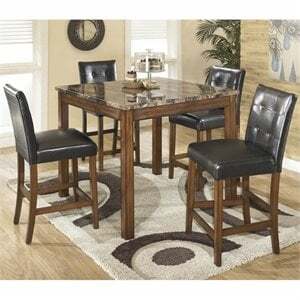 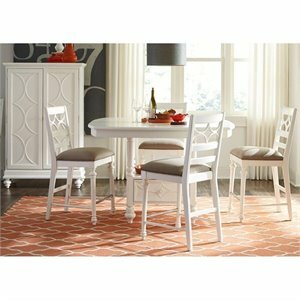 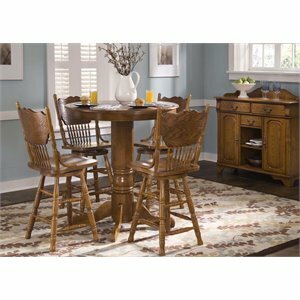 Check out our dining sets or dining room furniture for more options.